Dimmer switches are easy to add to your home, and they do not require any special remodeling as some other types of lighting might. These switches are great for setting the mood and giving you just the right amount of light in your home, no matter the time of day or night. You can use them in many different rooms of the house. Here are a few ways that you might want to use them. In the dining room, dimmer switches allow you to control the mood lighting when you are having a dinner party or a romantic evening with that special someone. Many people are also installing them in the bathroom. You can leave the light on a dim setting in the bathroom so that if you get up in the middle of the night, a bright light is not going to hurt your eyes and wake you up. 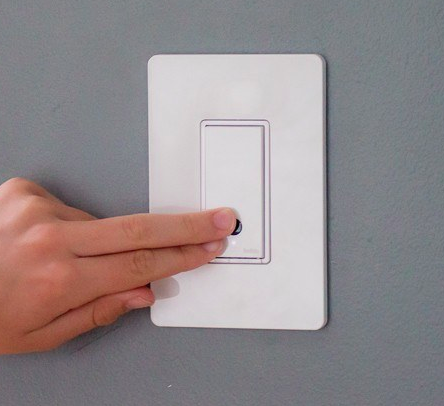 Every room of the house can benefit from dimmer switches! You can find many different types of switches to use, and some of the newer models even come with a remote control. That makes controlling your lighting easier than ever before! These switches are very safe, and they are simple to use. If you know how to turn on a light, you will be able to figure out how to get your mood lighting just right! However, it is usually a good idea to have an experienced Atlanta electrician install the switches for you. It’s important to make sure that the wattages on the bulb and on the switch are matching. If you want to get full control over your lighting, dimmer switches are probably one of the best ways to go. Check out all of the different types of switches available and you will see for yourself. PrevPreviousWho Thinks About Parking Lot Lights?